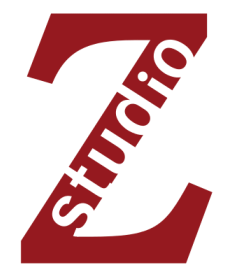 Jazz At Studio Z ends their 2014-2015 season with a NextGen Showcase to show off some of our younger artists in the area. There won’t be a master class this time, but two great sets of music starting with drummer Lars-Erik Larson's trio featuring guitarist Thomas Nordlund & bassist Andrew Foreman. Lars just finished recording his debut album with his group Mancrush, out on Shifting Paradigm Records late this year. Then comes 18-year-old bassist Charlie Lincoln's Group, featuring Levi Schwartzberg on piano, Joey Hays on drums, Peter Goggin on saxophone, Aidan Sponheim on trumpet, and Sam Stroup on electronics. Charlie has been awarded a full scholarship to Berklee School of Music in Boston and leaves this August, so catch one of his final performances here in the Twin Cities.